Cameron Milton of Polson Bay GC in Polson, MT has had an award winning year. 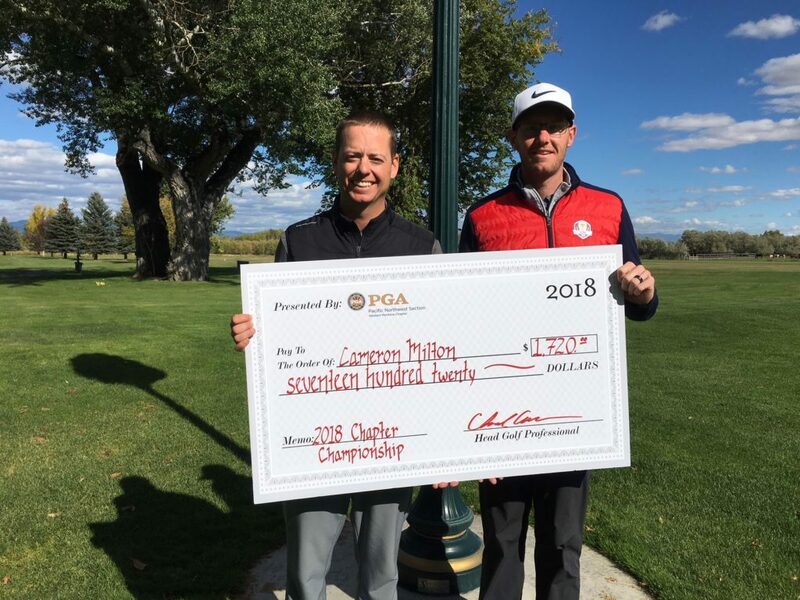 The PGA has elected him as the 2018 Youth Player Development Award and to go along with that he can now place his 2018 Western Montana Chapter Champion trophy. 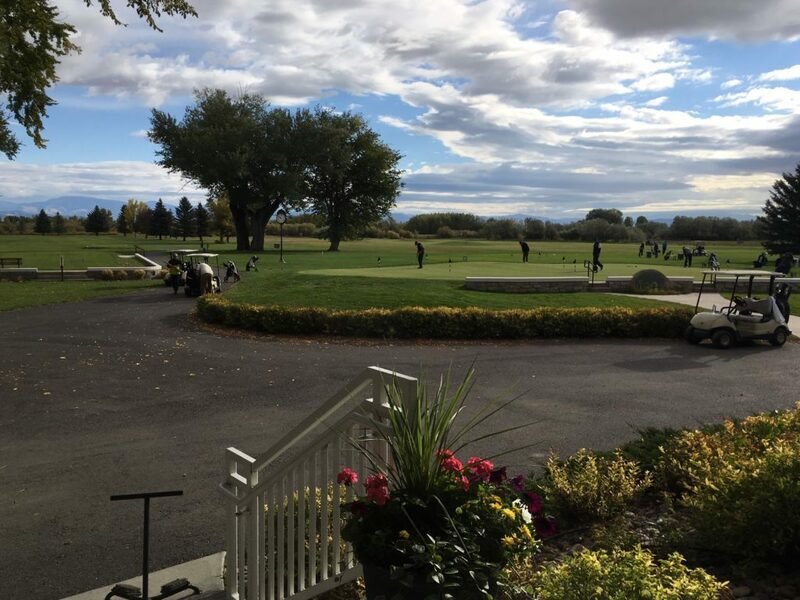 Less then ideal weather conditions kept all scores relatively higher then we are used to at Green Meadow CC in Helena, MT host to our 2018 WMC Chapter Championship. We had a tight race at the time for the entire event. Blake Greer of Rock Creek Cattle Company and Ryan Malby of Iron Horse GC all shared spots at the top of the leader board with Cameron for much of the event. Heading into 18 on the final day all tied for the lead, Cameron’s birdie finally set him apart after 36 holes finishing +2 (144). Special thanks to the entire Green Meadow CC staff for putting on a great event, and our tournament sponsor JC Golf Accessories for their generosity. For complete results of the 2018 WMC Chapter Championship, click here. .